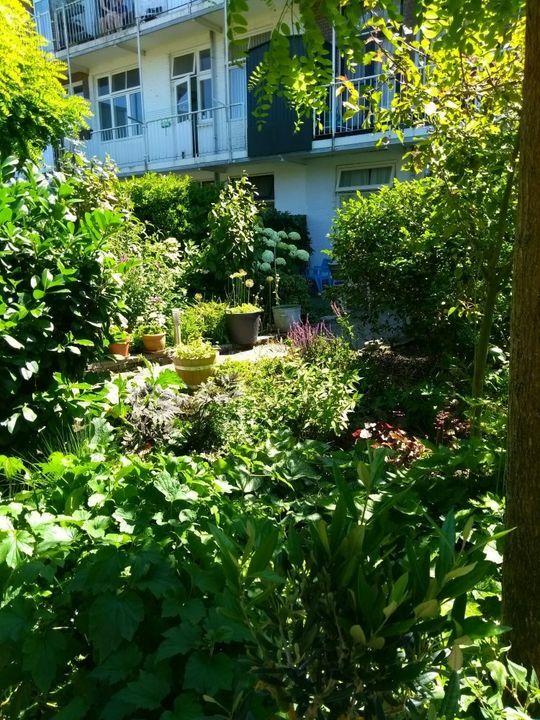 Very charming and bright fully furnished 2 bedroom ground floor apartment with front- and back garden located on excellent location in Voorburg. Shops, bakery, coffee bar, restaurants and public transport (bus 45/train station Den Haag Laan van NOI and train station Voorburg) are within walking distance. This beautiful apartment is also close to highways A4, A12 and A13. Entrance on ground floor. Front door. Hallway which provides access to all rooms. Very charming and cosy living room located at the front. In the rear the dining kitchen with lots of appliances such like fridge, freezer, combination microwave/ oven, dishwasher, coffee machine, gas hob with extractor fan. Double doors that gives access to the good size and private garden. The master bedroom is located in the back as well as the study/ office room. Modern bathroom with walk in shower, bath and wash basin with storage space. Separate toilet. - parking permit available through the municipality of Leidschendam- Voorburg. 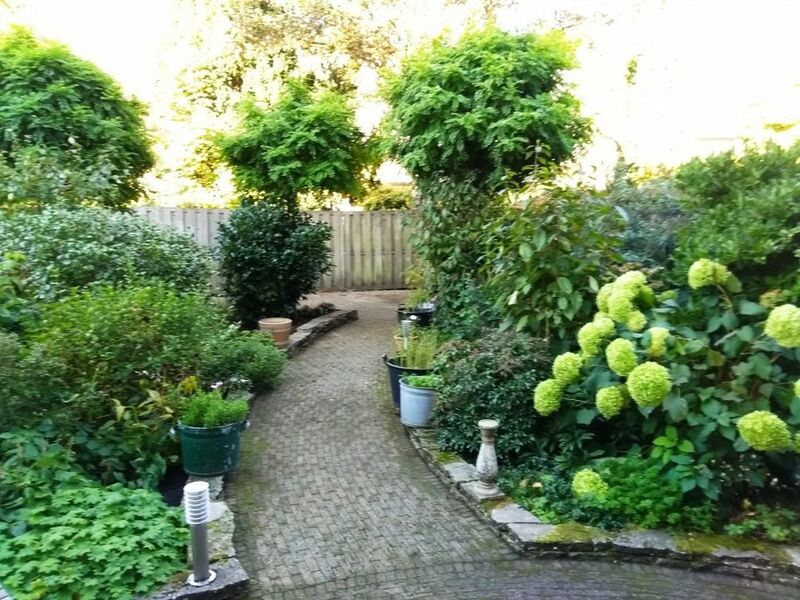 This beautiful property in Voorburg is definitely worth a visit!